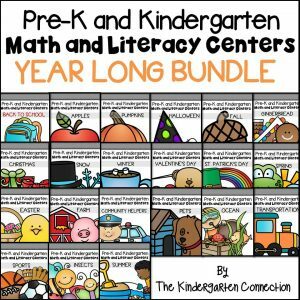 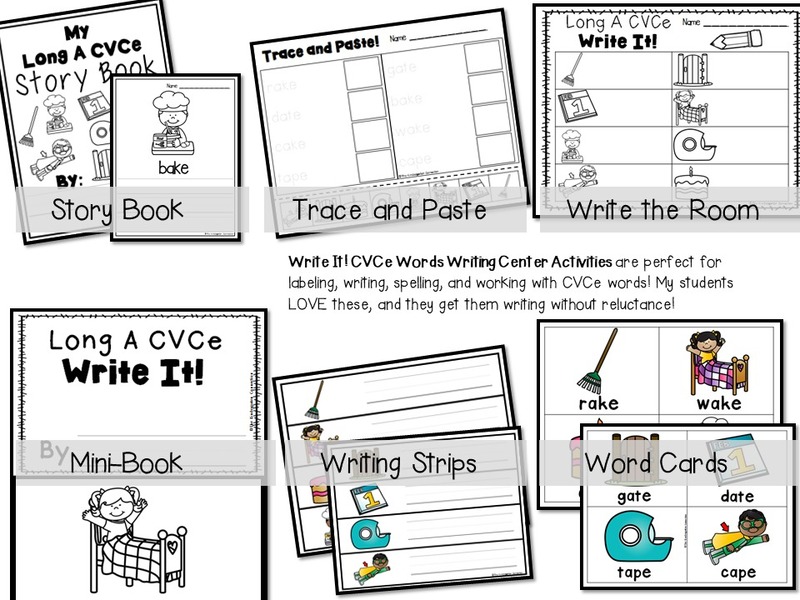 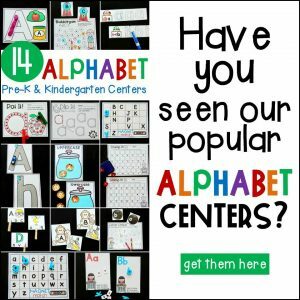 This long vowel CVCe writing center pack is perfect to get learning about “magic e” and to get them labeling, writing, and creating! 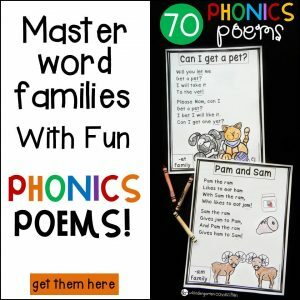 It is perfect for students who are learning the CVCe (consonant, vowel, consonant, e) spelling pattern. 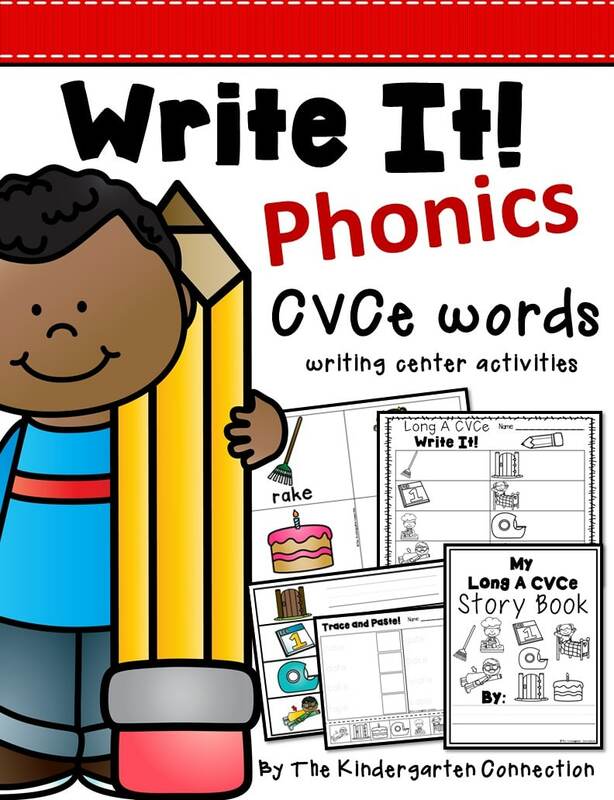 ***Please note that the long u spellings contain some words with /oo/ sounds, and there are no CVCe passages for long e because most long e words are spelled with other long vowel patterns.